Some of Our headboard are “paneled” by a row of hand-applied polished antique brass nailheads. Those same nailheads are used in the footboard to create an attractive repeating pattern. 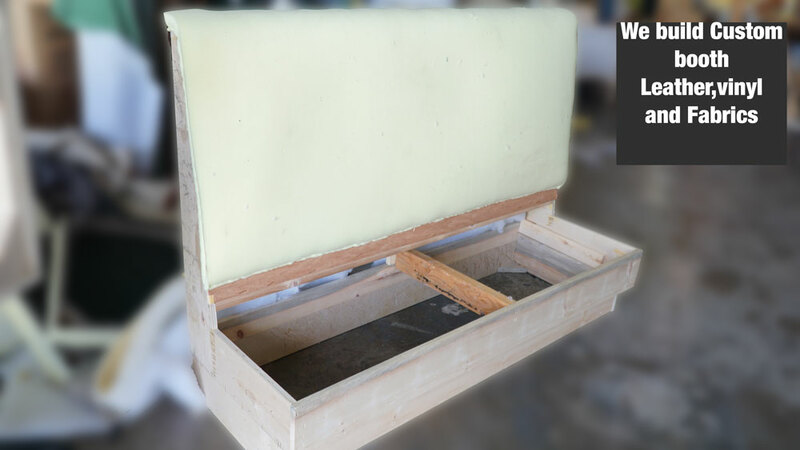 The bed sits on tapered gray block feet. 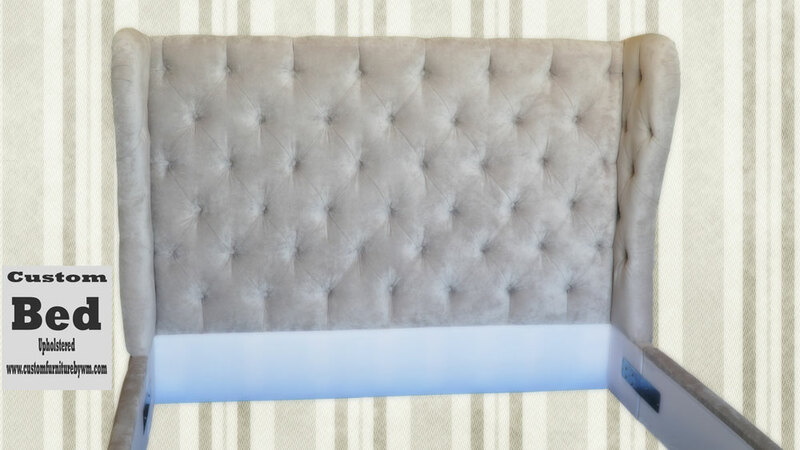 Elegant traditional style is yours when you add this handsome Tufted headboard to your master bedroom suite. Available in both a White, and Black leatherette, you are sure to find the style ideal for your home. Our selection of upholstered beds incorporates traditional, transitional and modern styles and a range of upholstery materials. Booth Upholstery Company Los Angeles , we work with our clients to provide them with the best selection and most affordable prices for Booth Reupholstery Los Angeles. Our inventory of outdoor and indoor furniture reflects some of the most current popular designs, as well as favorite classics. 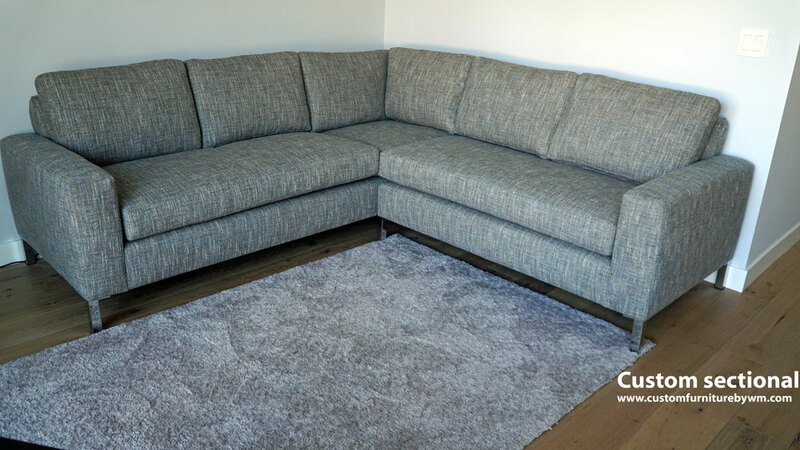 We're constantly keeping our eye out for new merchandise to add to our current inventory, and we always make sure to get the best deals on commercial furniture so we can pass the savings on to our clients. 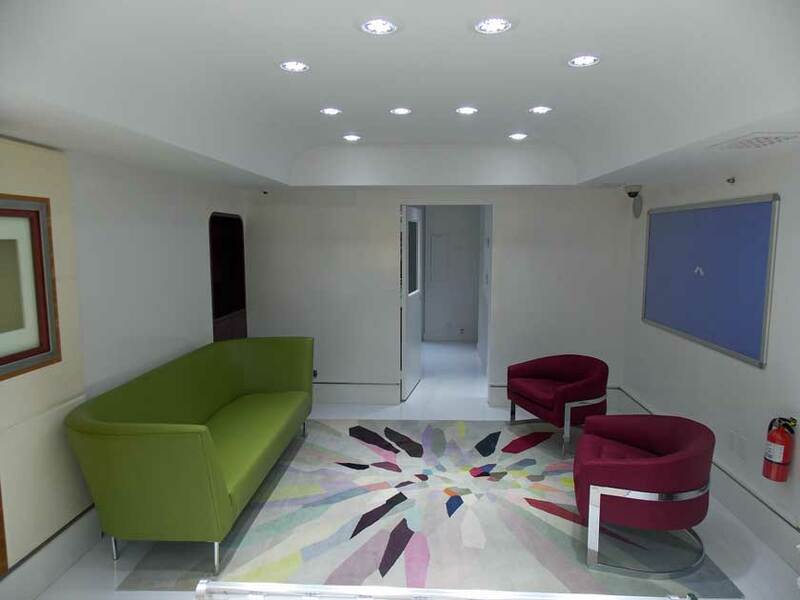 In every business There are changes along the way, WM Design It's no different we change To better our customer needs Such as Adding a new office next to the workshop So our customers can experience The processThat their Furniture goes through. We'll give our customers the experience to see Finished product, Product that it's being worked on And pieces that have not yet been started. We Continue to work With new projects New ideas New Innovations That are designers and customers Bring To our shop. 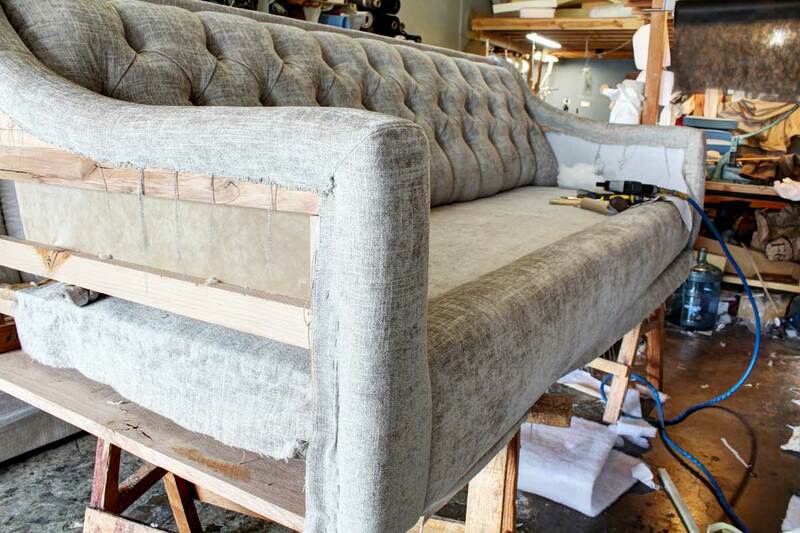 One thing Does not change in WM Design And that is our fundamentals on how we treat each customer and their piece that comes to our shop Weather is Mom's or Grandma's Chair, sofa, chaise, out door furniture or cushion that needs to be reupholster, booth or benches from a restaurants client We will treat each piece with dedication and professionalism From Start to finish. Our expert team will make your project come true |Van Nuys ca. 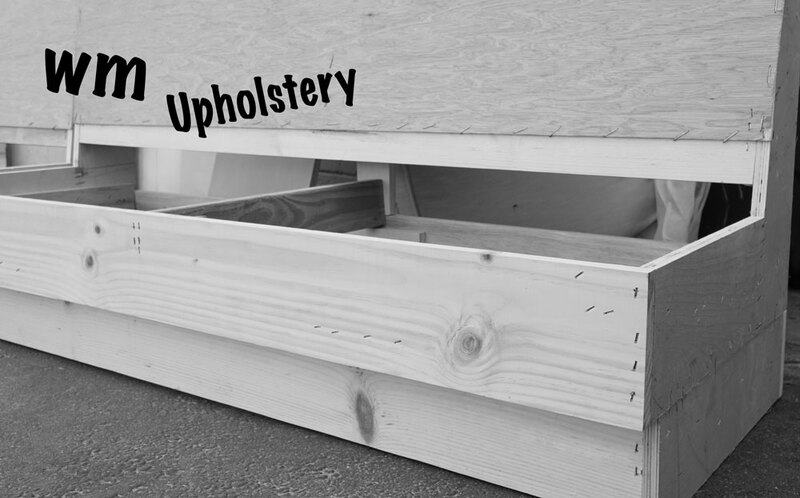 Our experienced seamstress and upholster will cut and sow the material for your furniture with the minimum required to save you in the cost, you have the option of providing your own or buying it from one of our many samples to chose from. Here are some of the pieces produced by wm design. 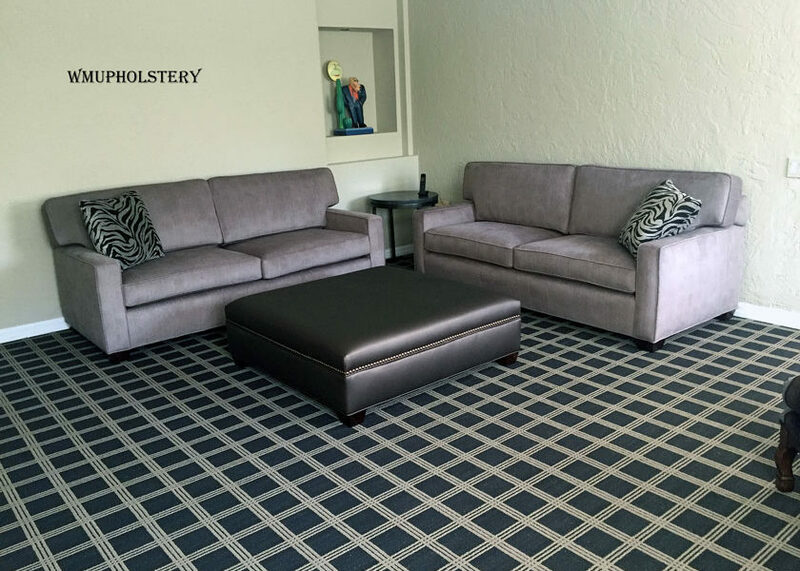 Hospitality sofas | Los Angeles Ca. Whether you need to reupholstery service or manufacture any furniture we can help you,Our professional team of designers will work with you to make sure that you get best design concept at extremely affordable prices in Hospitality Sofas At WM design We will work with you From choosing the fabric, building a custom frame to fit a desire space, pick up and delivery and installation. When we finish with your bar, Launch, nightclub, Healthcare office, Hotel guest room, Public spaces, lobbies or restaurant.You will wonder Why you didn't do it sooner. 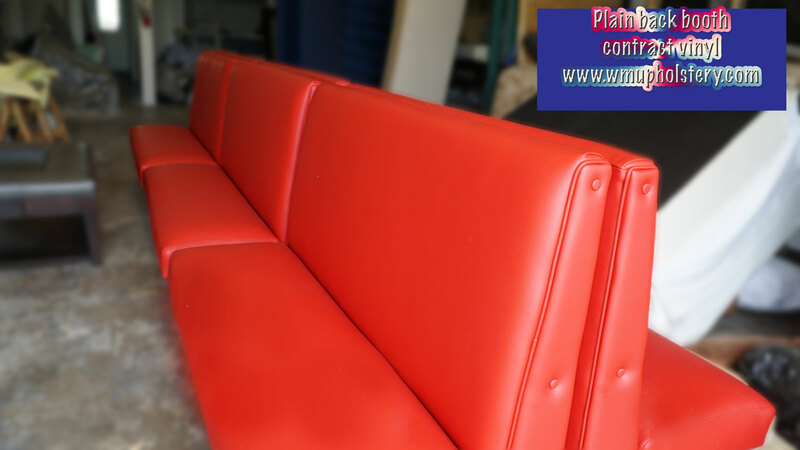 We offer a full range of fashionable Restaurant booth,sofas,chairs,benches with the quality and durability demanded by the hospitality environment. 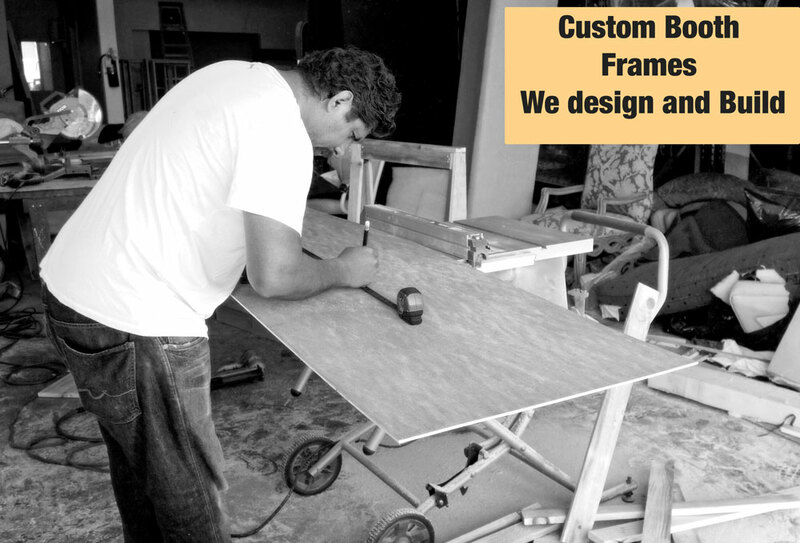 Our company custom make any sofas whether is for residential or commercial uses. At WM Design we treat your business as an extension of your home. 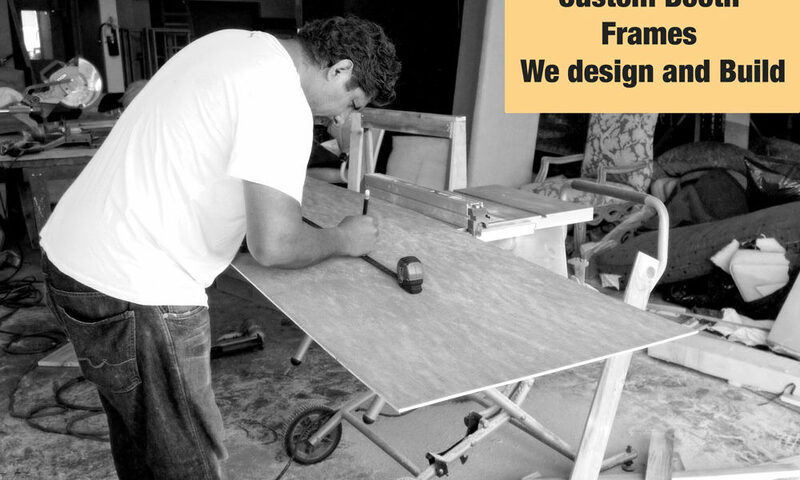 We give the same attention to detail, provide a high quality product as if was being created for your home. We work arraund your business hours so we won't interrupt your day to day operation. 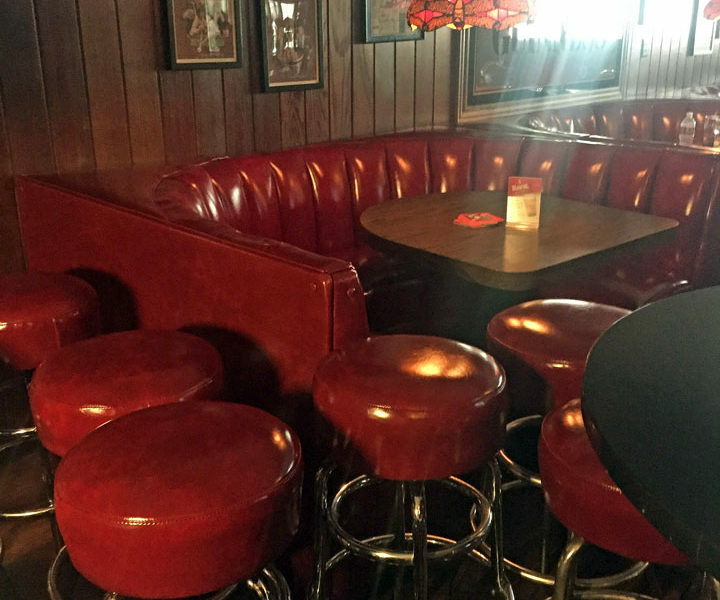 Custom Booth Seating Los Angeles Ca. 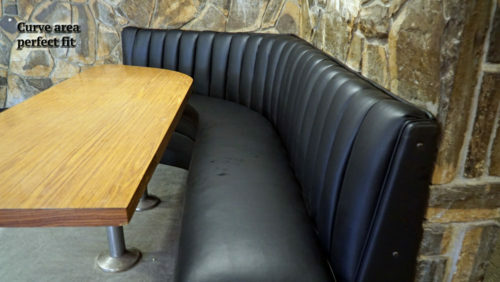 We design and build new custom restaurant booths that fit in your restaurant seating area in Los Angeles, CA. 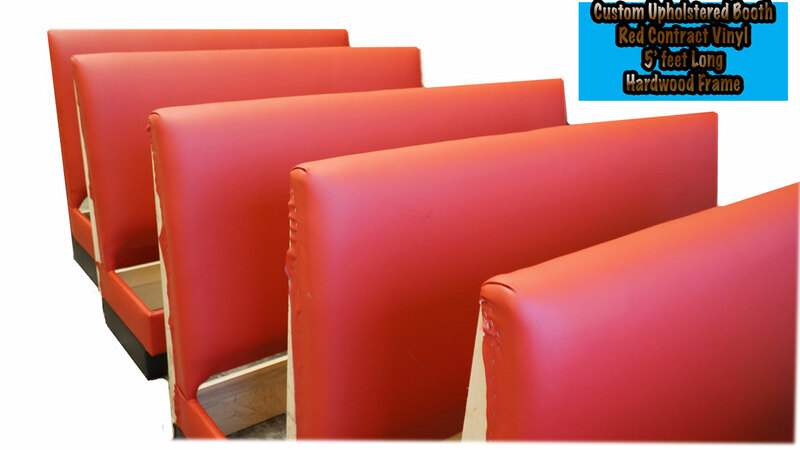 Quality and value restaurant booth manufacturing serving all restaurants and lobby for recording studio we build any commercial seating. 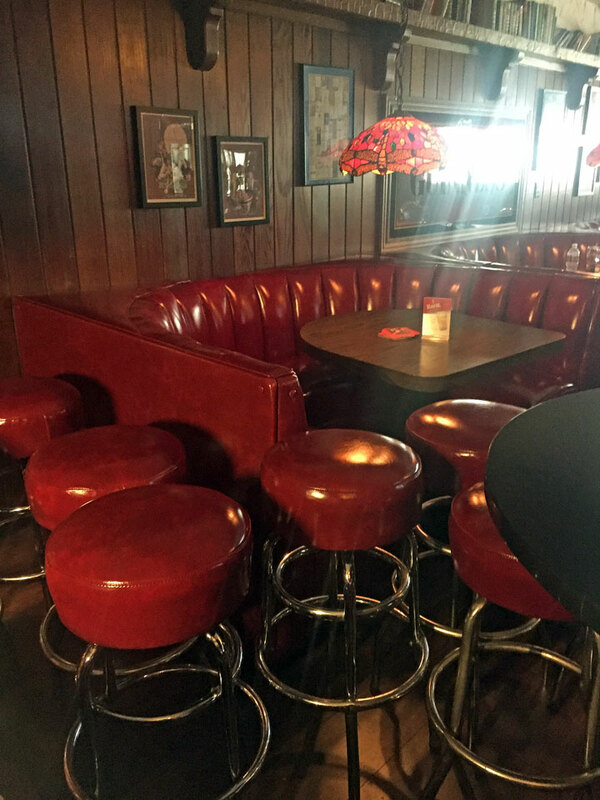 We have years of experience in helping people and businesses get the best, high quality restaurant furniture available check our prices come to our location we use best materials hard wood frame. Custom Made Leather Sofa – Beverly Hills Ca. We are independent Business where we do all work by ourselves. 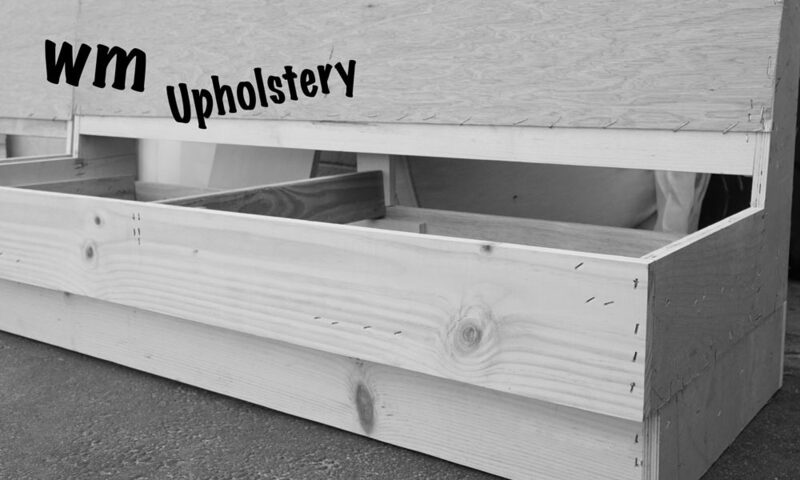 Our Upholstery Shop is located in Van Nuys CA. ​All cities that we are proving our Services are 100 miles around from our location.